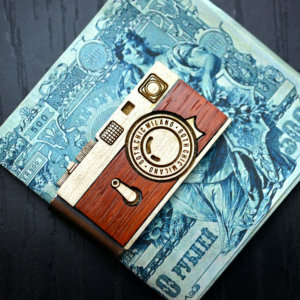 Vintage camera wood money clip, the perfect gift for him. 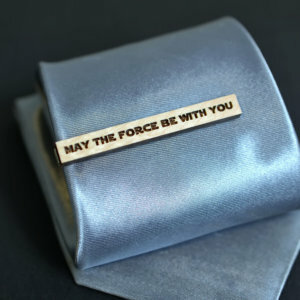 For all photography lovers (and more) this is the right handcrafted accessory! 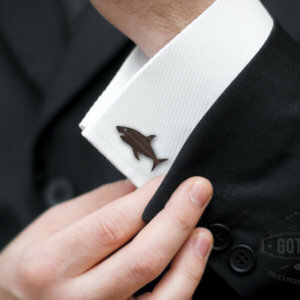 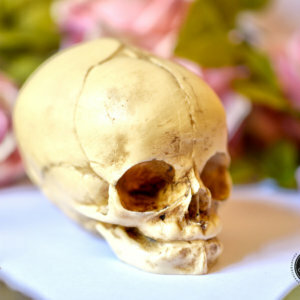 The ideal gift for an elegant man who are unwilling to accept compromise on fancy and style. 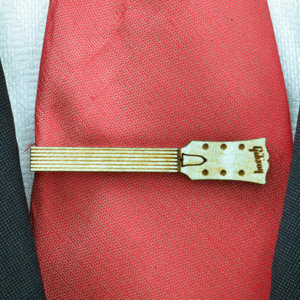 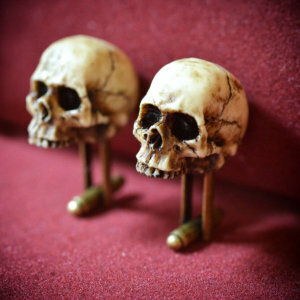 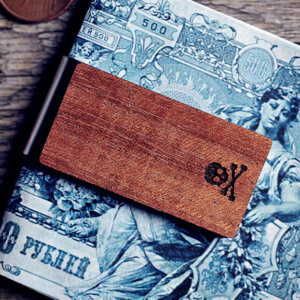 Money clips are made with a precious thin slab of tropical Padouk wood inlaid with a particular kind of Maple which only grows in Fiemme valley (Italy) usually used to build high-quality guitars and ukuleles. 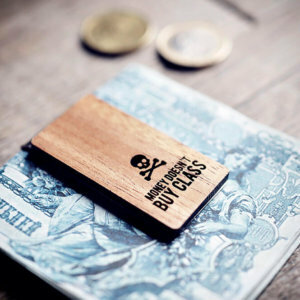 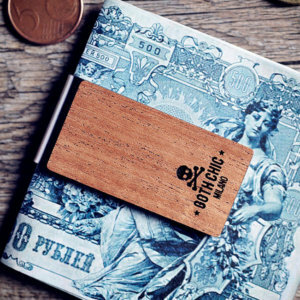 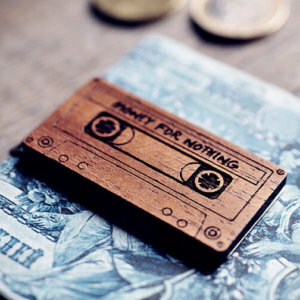 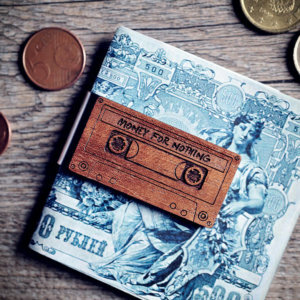 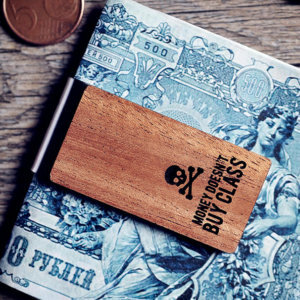 Handcrafted wood money clip – Money doesn't buy class quote.